A lot more goes into picking the right golf course home than price. 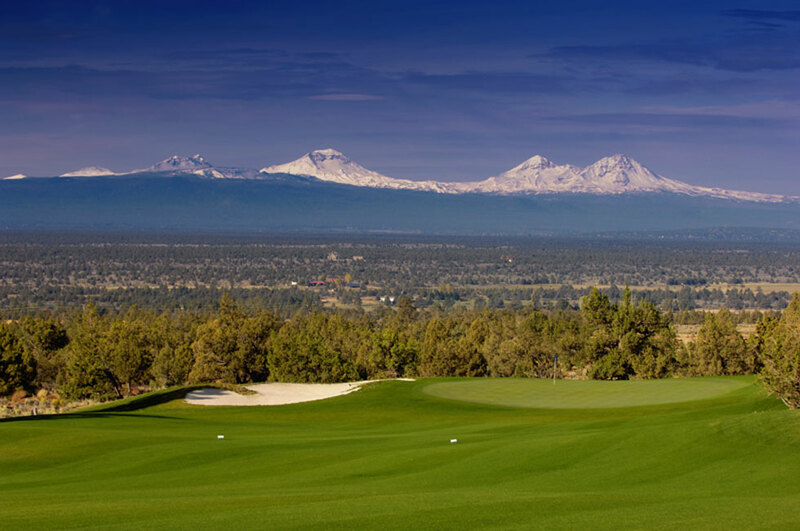 And in Bend, you have your choice of many wonderful golf course communities , excellent schools, and proximity to shopping, nature, and other attributes that make Bend so desirable.  We compile our list based on several common criteria: Golf Course Amenities, Value, location, floor plan, curb appeal, and homes that fit the Bend lifestyle. We recognize that our list may not match your list of wants & needs, and we would love to provide you a more personalized list of golf course homes – your personal Best Bend Oregon Golf Course Homes. If you would like a customized list of homes that match your criteria please contact us. We would love to help you get into your next home. Please complete the short form below and you will be redirected to our updated list of Best Bend Golf Course Homes. Please bookmark and revisit the list as inventory changes impact our list regularly.